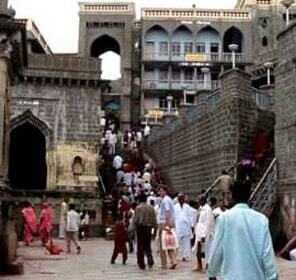 Visit the historical city of Ahmednagar in Maharashtra that ensures a different experience. 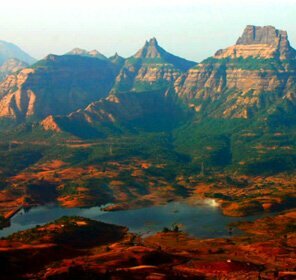 Sitting on the bank of Sina River, Ahmednagar is a historically important tourist destination and has numerous monuments, palaces and museums to feast your eyes on. 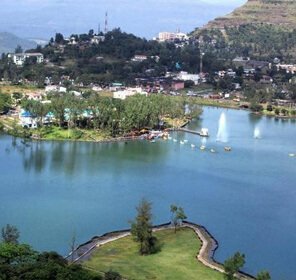 Gradually modernizing, this city happened to be the place where Pandit Jawahar Lal Nehru wrote his famous book, Discovery of India. 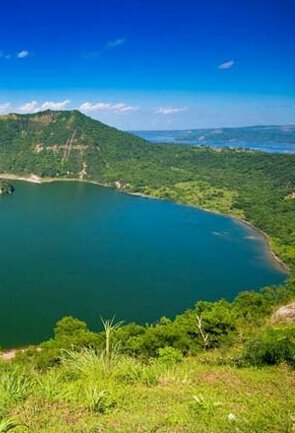 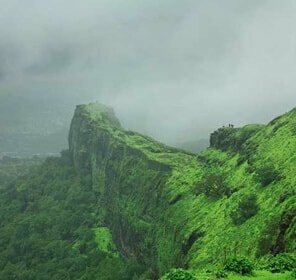 Situated in Maharashtra, on the western bank of the Sina River, at a distance of 120 Km from Pune and 114 km from Aurangabad, Ahmednagar is a place, which any travel guide will assure you as a destination to witness historical monuments as well as modern malls all in the same city. 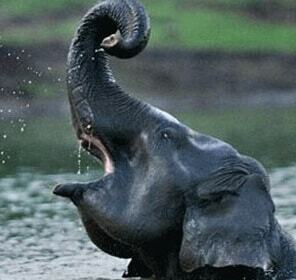 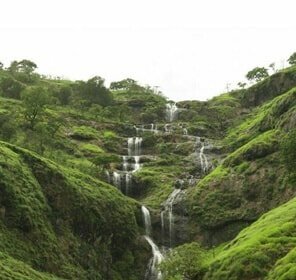 Historically, tourism in Ahmednagar has a lot to offer to the tourists. 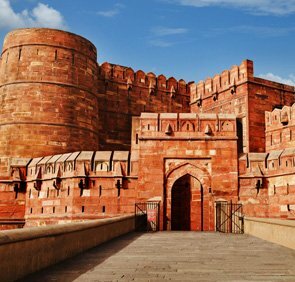 Founded by Ahmad Nizam Shah I in the 15th century, the city has many old monuments to remind us of the Mughal era. 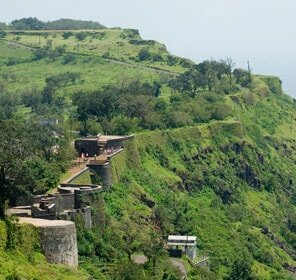 One interesting fact about the city is that it houses the Ahmednagar Fort which was used by the British to house nationalists like Pandit Jawahar Lal Nehru before India got independence. 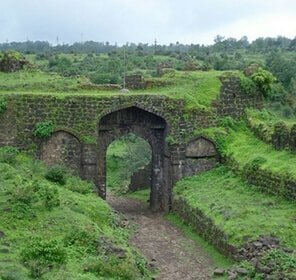 It was during his stay at this Ahmednagar Fort that Nehru wrote his famous book ‘Discovery of India’. 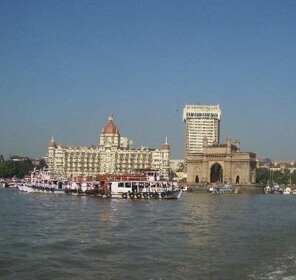 Tourists can take their pick from various sightseeing places to visit in the city as it has a lot to offer by way of historical monuments. 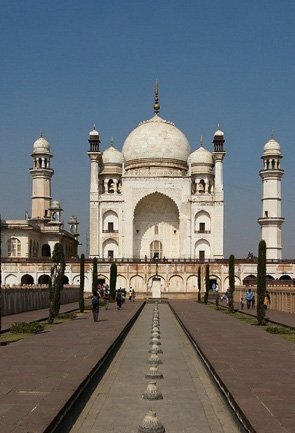 The city also has many tombs of important people from the Mughal era and can take one on flights of wonder and fancy. 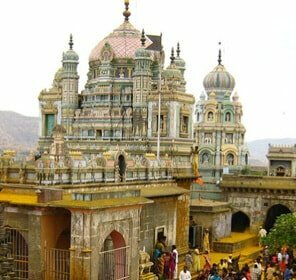 The Chand Bibi palace situated at a distance of 13 kms from the Ahmednagar city, the Baugh Raza and the tomb of Meher Baba are places that the tourists can visit. 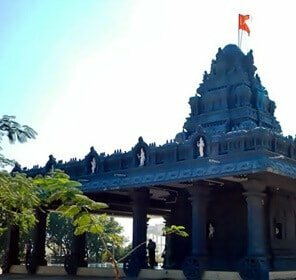 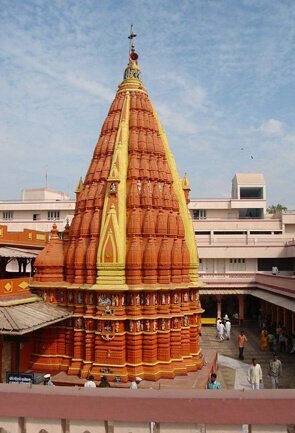 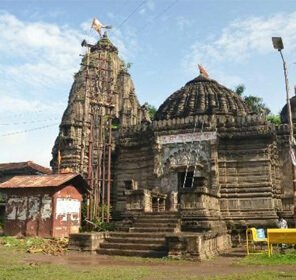 The district of Ahmednagar also houses many temples like the Renuka goddess temple and Vishal Ganapati Temple where devotees from over the world come and pay their homage. 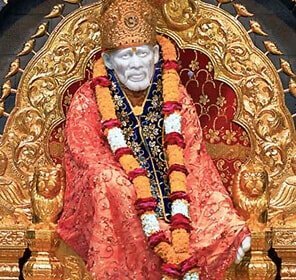 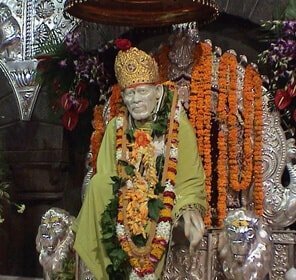 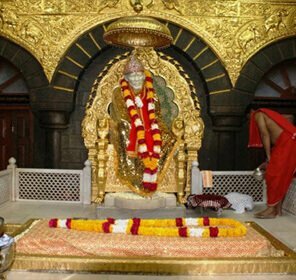 The famous Sai Baba temple is situated in Shirdi in the Ahmednagar district, where millions of devotees visit each year. 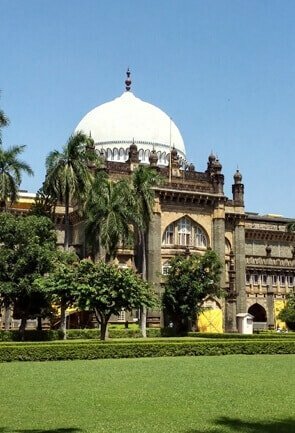 A few rooms of the Ahmednagar Fort have been made into a museum which houses important artifacts from the period of Mughal dynasty. 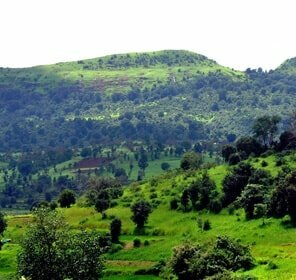 Pimpri Gawali Village: The Pimpri Gawali village is situated at a distance of 25 kms from Ahmednagar and is well known for its agribusiness activities as well as the rain watershed development. 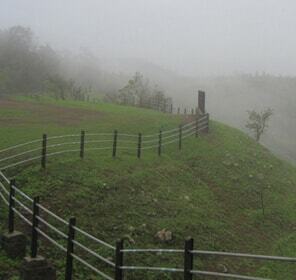 Basic work in rain water harvesting has also been undertaken by this village. 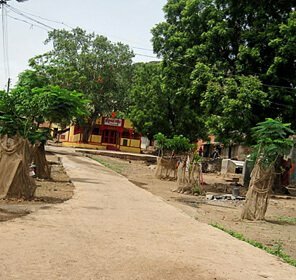 Pimpri Gawali has established itself as a model village and has developed through a participatory approach with the farmers. 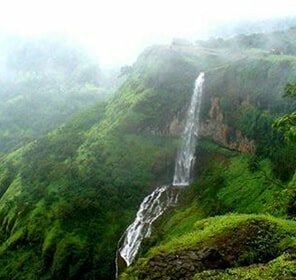 Apart from these places of interest, the city of Ahmednagar has a national importance. 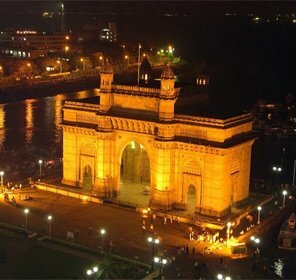 The Indian Armoured Corps and Centre School, or what is popularly called the ACC&S is situated in this city. 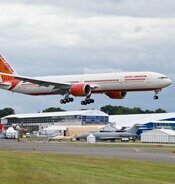 The recruitment and training of the Indian armed forces happens in the ACC&S. 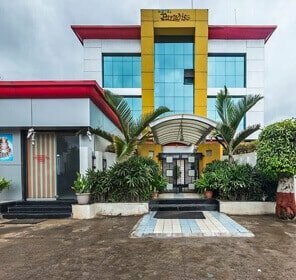 You will also find the Mechanical Infantry Regimental Centre or the MIRC and the Vehicle Research and Development Establishment or the VRDE is also situated at Ahmednagar. 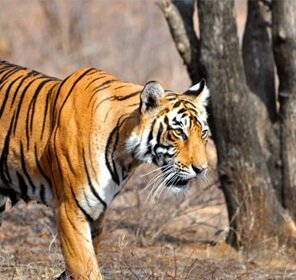 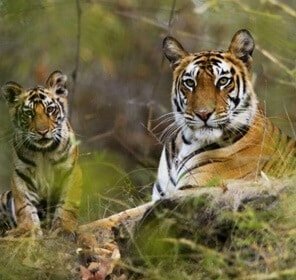 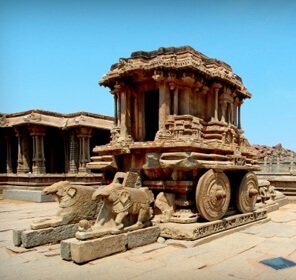 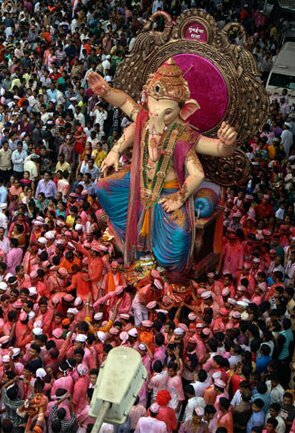 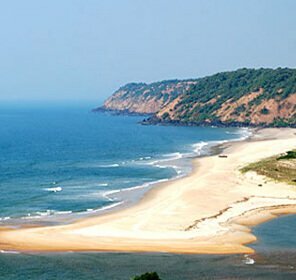 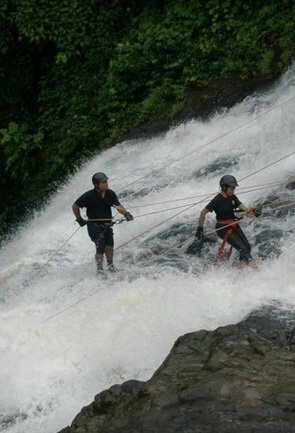 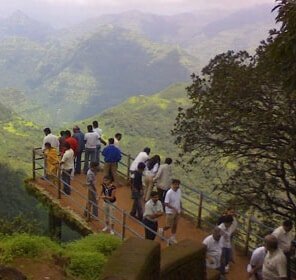 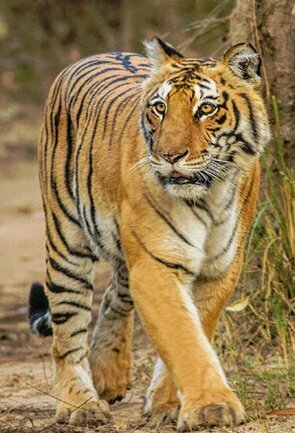 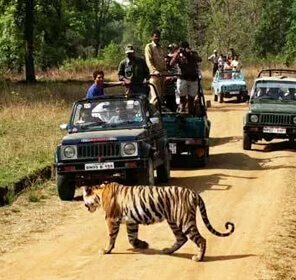 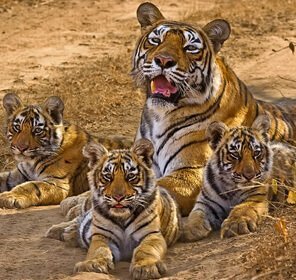 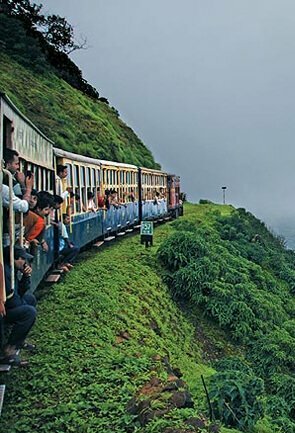 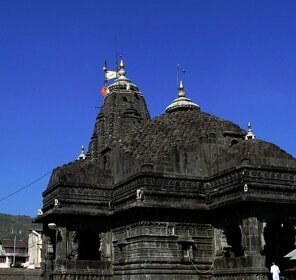 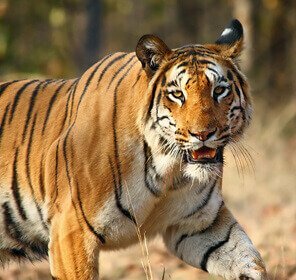 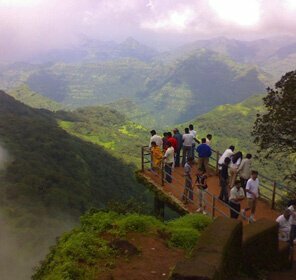 Tour My India provides a detailed Ahmednagar travel guide that can assist in planning organized tours. 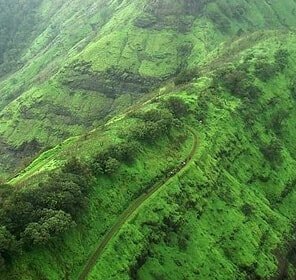 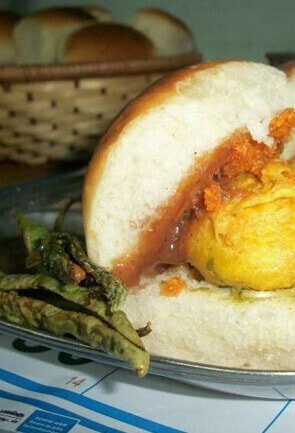 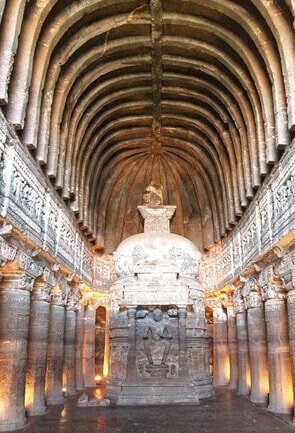 Complete information on places to visit, things to do, places to eat and how to reach can be clearly found in the hand-crafted Tour My India holiday guide of Ahmednagar. 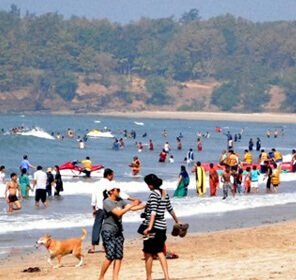 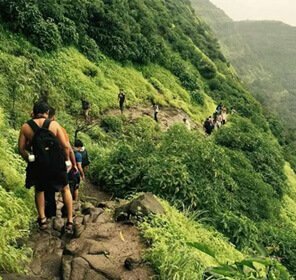 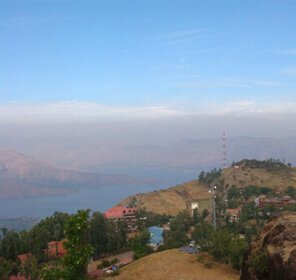 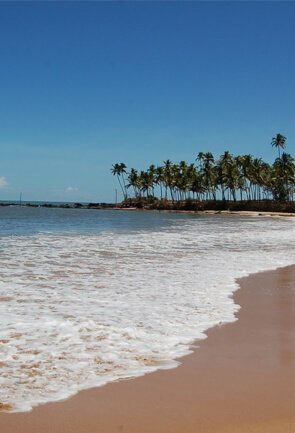 Also, look forward to information on holiday packages and customized holiday packages in Ahmednagar by us and pick out the best for yourself. 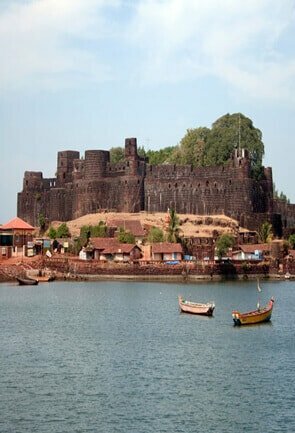 Ahmednagar is an ideal destination for a history buff as this Maharashtra’s city is dotted with innumerable historical monuments, palaces and tombs. 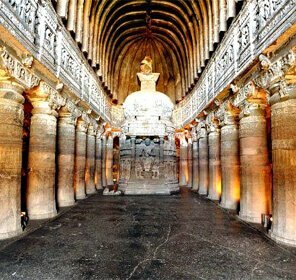 Tourists can also find a variety of museums in the city that exhibit the rich history of Ahmednagar. 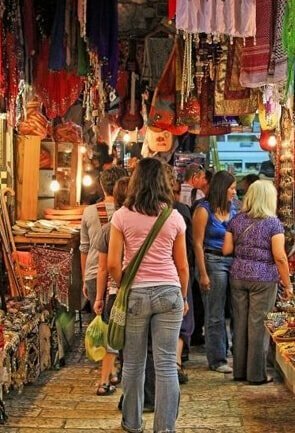 Gradually modernizing, this tourist destination now also harbours several malls that do not at all interrupt the old world charm of the city. 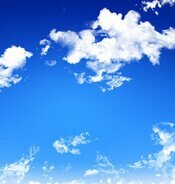 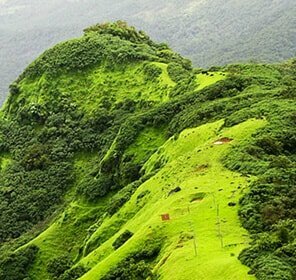 Ahmednagar welcomes you by offering the best historical and modern attractions and comfortable and cosy places to stay. 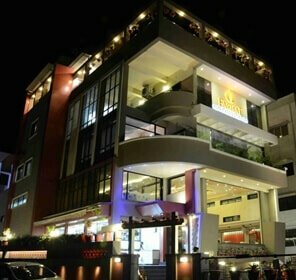 The city is dotted with hotels and resorts that cater to different travellers and their interest. 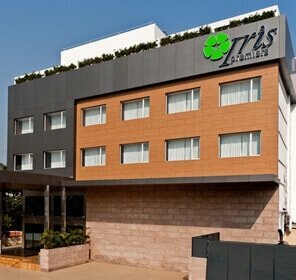 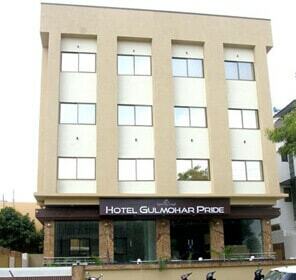 From offering luxury to budget hotels, guest houses to B&Bs, Ahmednagar knows how to provide you with best hospitality. 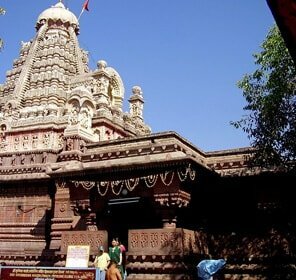 Adorned with the rich past and its evidences in the form of monuments, tombs and palaces, Ahmednagar is a perfect holiday destination for those who enjoy taking a peek inside the historical and cultural opulence. 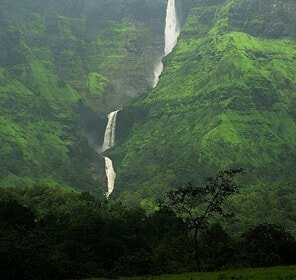 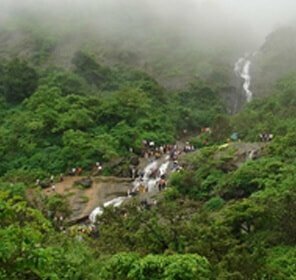 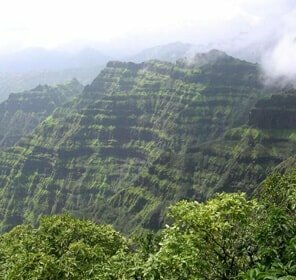 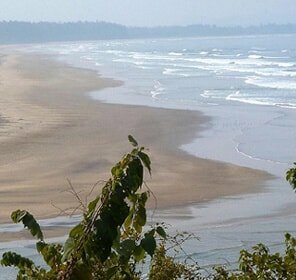 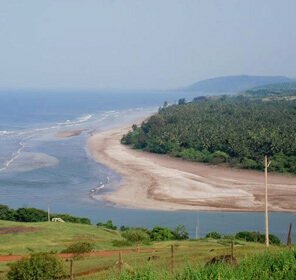 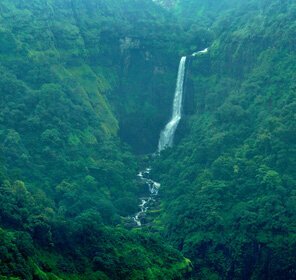 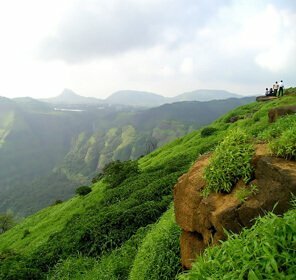 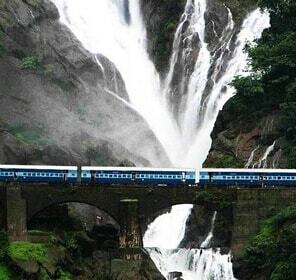 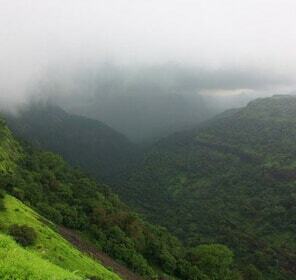 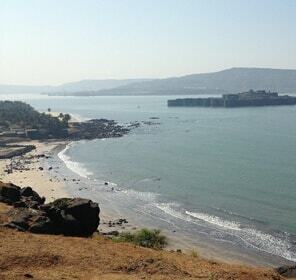 Relish the best Maharashtra vacation by booking with us for a Ahmednagar travel package. 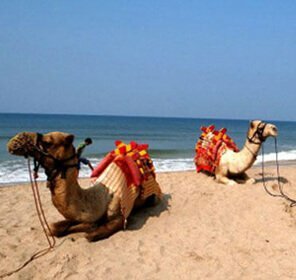 Our tailor-made holiday packages are all inclusive of knowledge and fun, and thus are perfect for every age and interest.